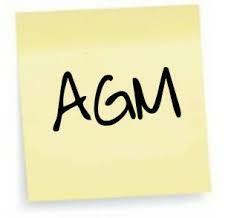 AGM –The Annual General Meeting for Ratoath Athletic Club will take place in the Ratoath GAA Club House on Monday April the 10th at 9pm. If club members have motions they would like to put forward or if you would like to join our committee (we are always in need of new committee members). Thank you for all your support during the year. Looking forward to seeing you at the AGM.